September 24-26, 2020 Save the date! 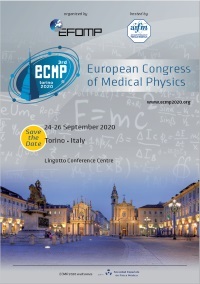 The Congress programme will be available in September and the EFOMP School for Medical Physics Experts precongress editions will be available in June. 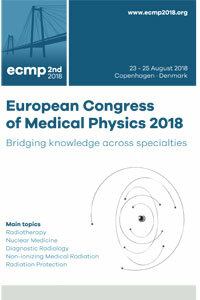 ENEN project supports financially, through mobility grants, students and professionals wishing to carry out education or training activities in medical physics. 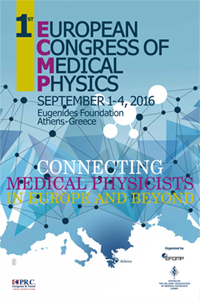 Read the mobility manual and apply for attending the EFOMP school editions and the congress.